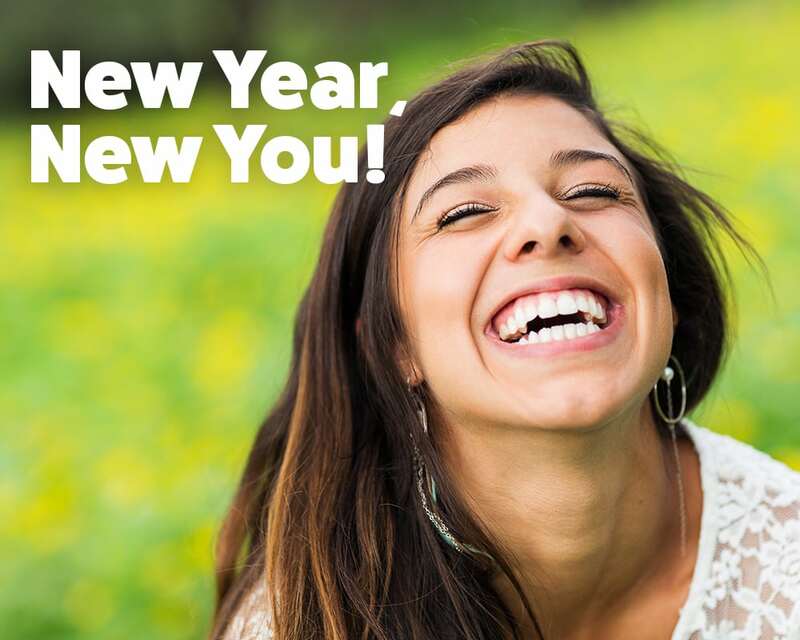 If you’re a busy adult who wants straight teeth, you may have considered Invisalign clear aligners. But how do you know if it’s the right treatment option for you? 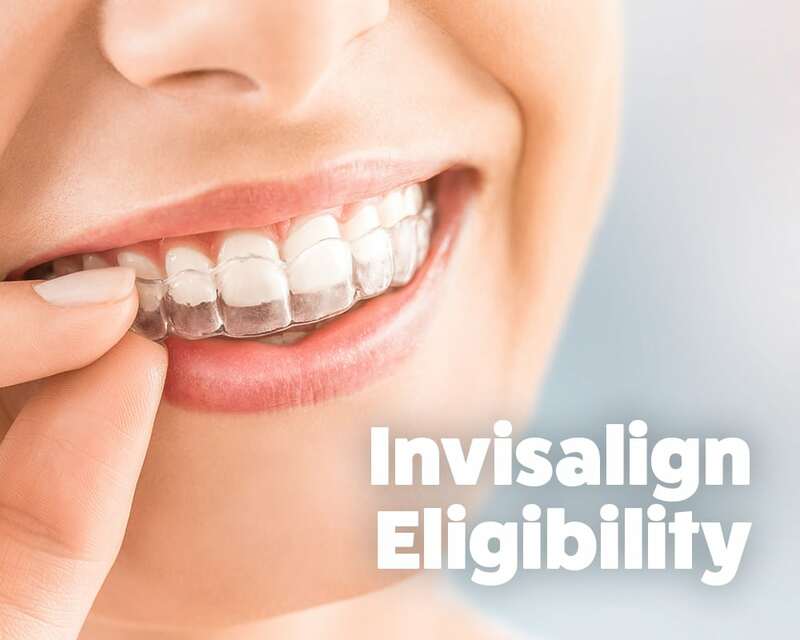 Determine your Invisalign eligibility by reading this article and scheduling a free consultation at Webb Family Orthodontics. 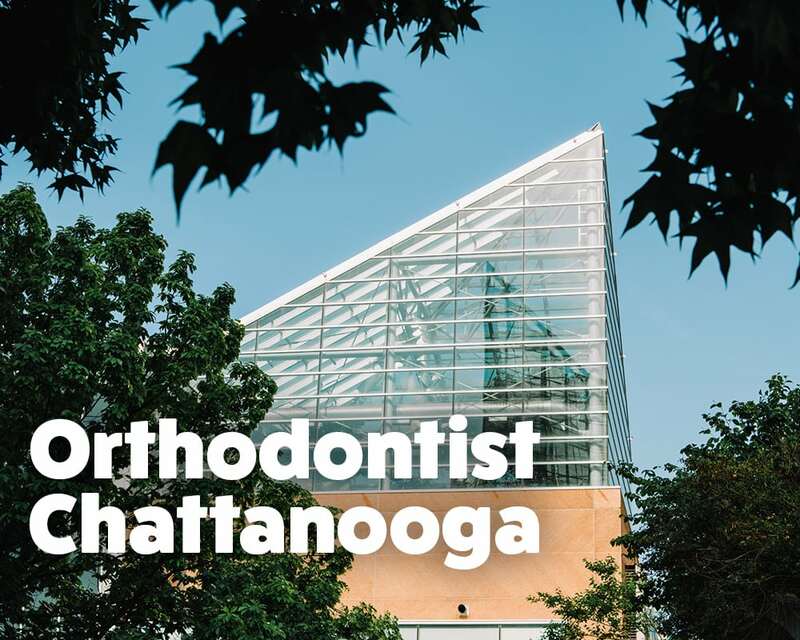 Beyond an experienced orthodontist, Webb Family Orthodontics offers personalized care for each patient. 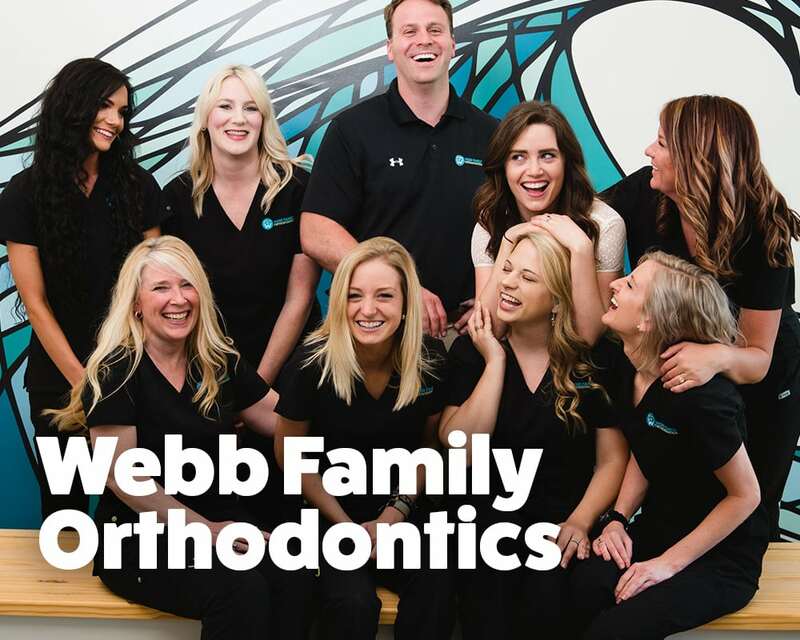 From the moment you make your appointment, the staff at Webb Family Orthodontics are working to make your experience enjoyable. 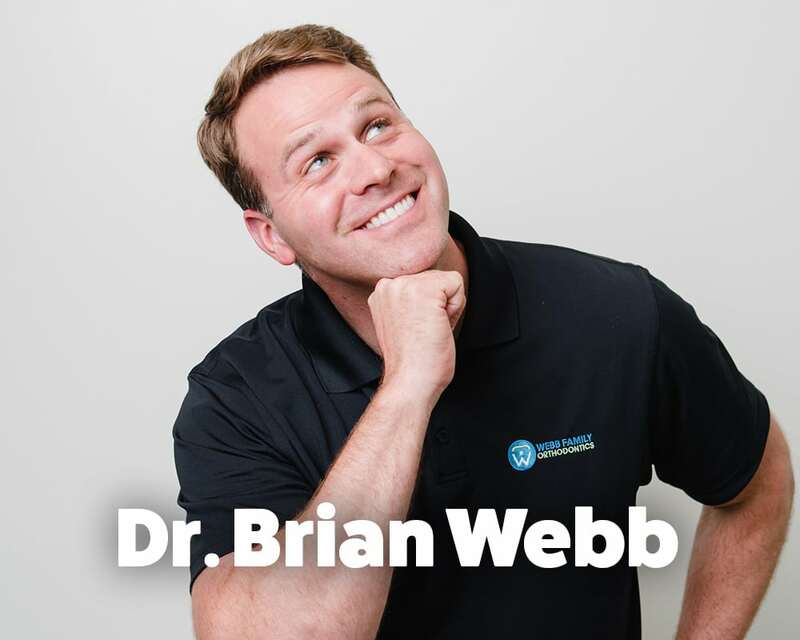 A former “brace face” himself, Dr. Brian Webb decided he wanted to become an orthodontist after getting his braces off at age 14. He understands the profound impact that a straighter smile can have on a person’s confidence and self-esteem.